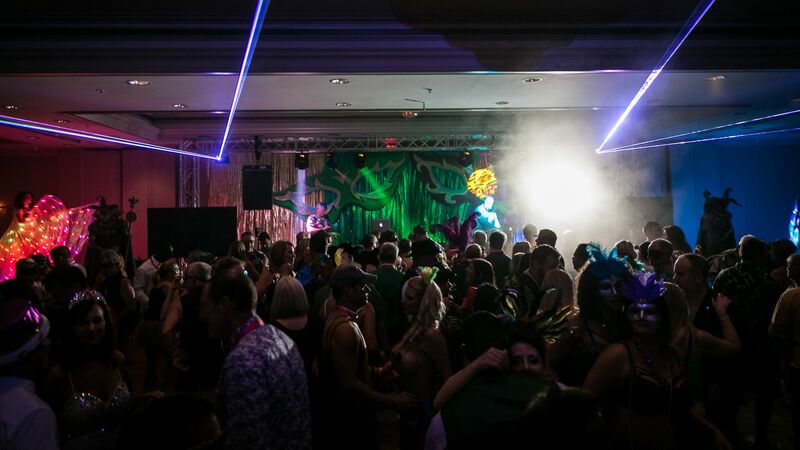 Check out a couple of pics from last year's Naughty Mardi Gras Ball. 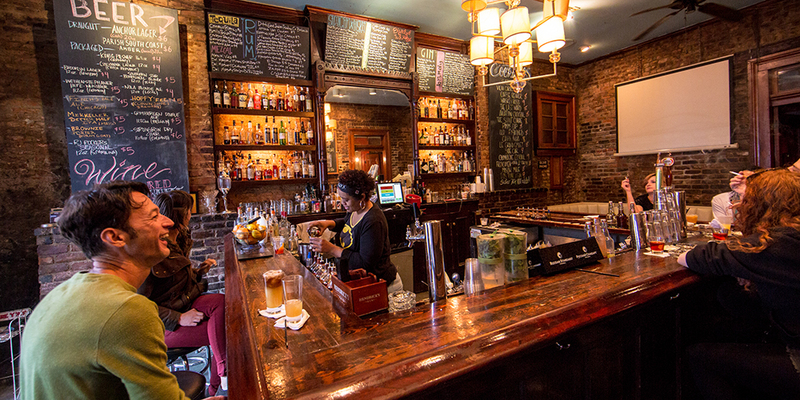 Hidden off the beaten path in the French Quarter, Bar Tonique has long been a favorite of locals looking for quality cocktails without the pretense. Step into this oasis and you'll find one-of-a-kind service, eclectic beer and wine lists and a range of refreshing cocktails (just $5 during Happy Hour on Wednesdays.) More proof that this place is awesome. Tonique tips its hat to the service industry with insider discounts, plus free drinks for designated drivers. Join our Naughty membership and you can see who else is going to get Naughty at our events. You can like them and if they like you it's a match! Set up dates and communicate with them before, during and after our events.